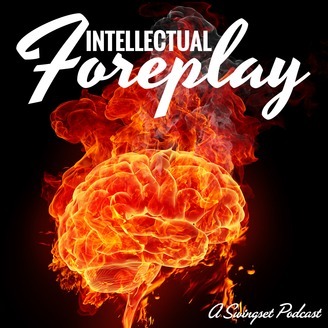 Ginger and the Professor indulge their sapiosexual selves for discussions about relationships, non-monogamy, and working and playing together. 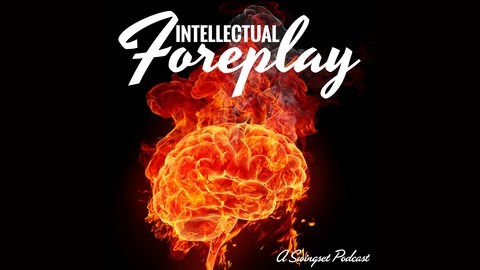 Join Prof and Ginger in the bath while they bring you into their world of what they call “energy play.” They discuss ancient traditions, rejection of dogma, sensations, and how it is real for them. Ginger talks more about the practical “how to” for exploring energy play by yourself or with partners. Using mindfulness is accessible to anyone who wants to play with it. Get your woo on a little bit and see how it feels! Send feedback or suggestions for topics to Ginger and Prof! Email Ginger at ginger@lifeontheswingset.com.